Mangere Central School was founded in 1859 when Mangere was a small farming community. 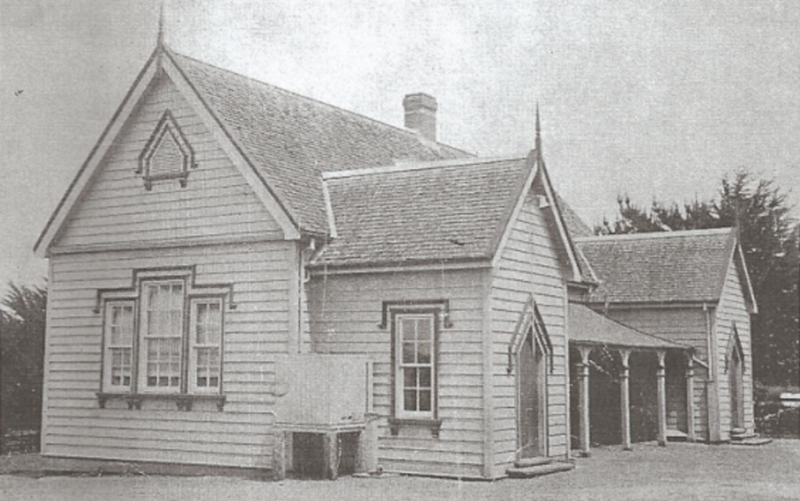 It was the first school in the Mangere area and was built by the local settlers for their children. The first maori students joined the school in 1889. These first students, in the one room school house, wrote on slates with slate pencils and the teachers used blackboards, easels and the inevitable cane. How different from the vibrant and colourful classrooms of today; with excellent lighting, central heating, computers and many other resources to support children in their learning.These early students walked considerable distances to school, although a few were lucky enough to possess donkeys or ponies to ride to school. In those days traffic along Kirkbride Road was not a problem! The school is proud is count many famous people amongst its old scholars; including Members of Parliament, Headmistresses and Headmasters of early Auckland Schools, famous sportsmen and women as well as a Crown Solicitor and N.Z. Director of Education. Many of these early students and their families; the Kirkbrides, Westneys, Rennies, Masseys and Robertsons are remembered in street and place names today.